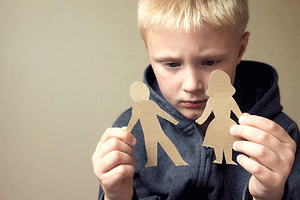 In most cases, divorces that involve children can be much more difficult for everyone involved. Parents are dealing with their own emotions and the stress of the divorce process, and must also take into account how the divorce process is affecting their children. It is also extremely important to take into consideration how the terms of a finalized divorce will impact children. One of the most important aspects to consider is the time-sharing agreement between divorced parents. Time-sharing, commonly known as custody, is an agreement between parents as to what days and times each parent will have with the child. 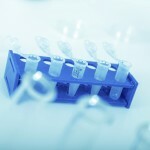 These plans include holidays, weekends, and many other aspects related to the care of children. A common question that spouses considering or pursuing divorce may have is how much impact a child’s preference has in determining an appropriate custody arrangement. This list is only a partial list of the many factors a court will use to determine what custody arrangement is in the best interests of a child. As you can see, there are a number of extremely important factors for the court to consider. While the court does understand the importance of a child’s preference, it also understands that determining what arrangement is in a child’s best interest is a complicated process that requires consideration of a number of factors related to the individual child. How Does a Child’s Preference Affect Custody? A child’s preference is important in determining custody, but it does not always coincide with what the court determines to be in the best interests of the child. A number of factors can impact the force a child’s stated preference has on a custody determination. For instance, a 16-year-old may be more aware of the circumstances of a divorce than, say, a 4-year-old. If a teenager has stated his or her preferred custody arrangement based on sound, logical reasoning, a court may give additional weight to the child’s preferences. However, when a much younger child expresses a desire to remain with one parent as opposed to the other, a court may be less likely to put as much weight into that child’s wishes. There is no specific age at which a child’s preference carries more weight, and Florida law allows judges to maintain discretion in determining what weight a child’s preference should be given. 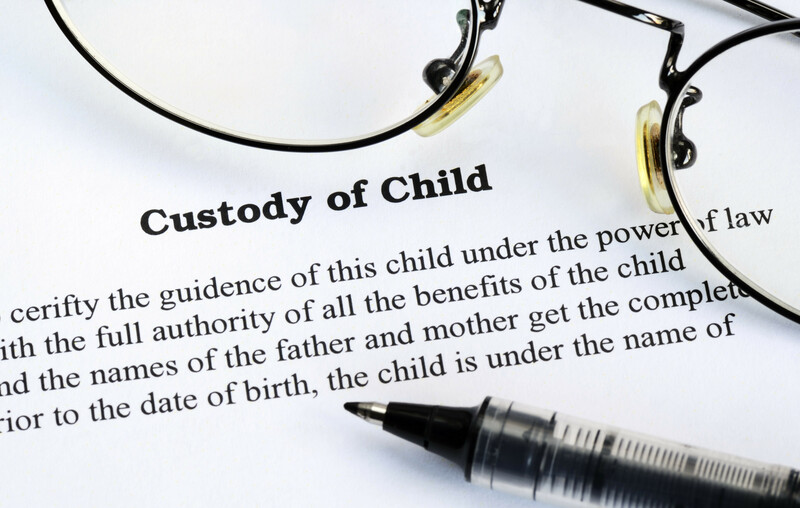 Ultimately, the court will make a custody decision based on the best interests of the child. The best interests of the child are unique to each individual child, and the court may even determine separate custody arrangements are appropriate for multiple children in a divorce process. The court also understands the role that a child’s animosity toward one parent can play in a child’s preference, and will usually maintain that a child’s best interests are served when the child can maintain a close relationship with both parents. An angry child that may blame the divorce on one parent may try to hurt that parent by stating an adverse custody preference, and courts can consider this when determining the weight that is to be given to the child’s preferences. How Does Time-Sharing Affect Child Support? The different income levels of each parent. Florida courts use a child support calculator to assess the impact of these and other factors related to determining child support. If you are considering divorce or are in the process of getting a divorce, it is a good idea to determine what, if any, child support obligation you may have so that you can prepare for the financial impact child support may come with. A family law attorney with experience in child support can help you determine and anticipate the cost of child support. As you can see, there are many factors used in determining what type of custody arrangement can best serve the best interests of a child. Child preference is one of those factors, but it may not be the most important factor. It may also be necessary for a parent to agree to a timesharing plan in contrast to the child’s stated preference in order to help protect the best interests of that child. Custody is a delicate matter, and should be discussed at length with a family law attorney that has experience in divorce and child custody issues. If you have questions or concerns about how child custody will affect you or your divorce process, or if you have questions about an existing time-sharing arrangement, contact Scott J. Stadler to schedule a consultation and find out more information as it relates to your individual circumstances. Sole Custody in Florida – When is it Appropriate?